This post, which is contributed by an outside writer, is in collaboration with Redfin. 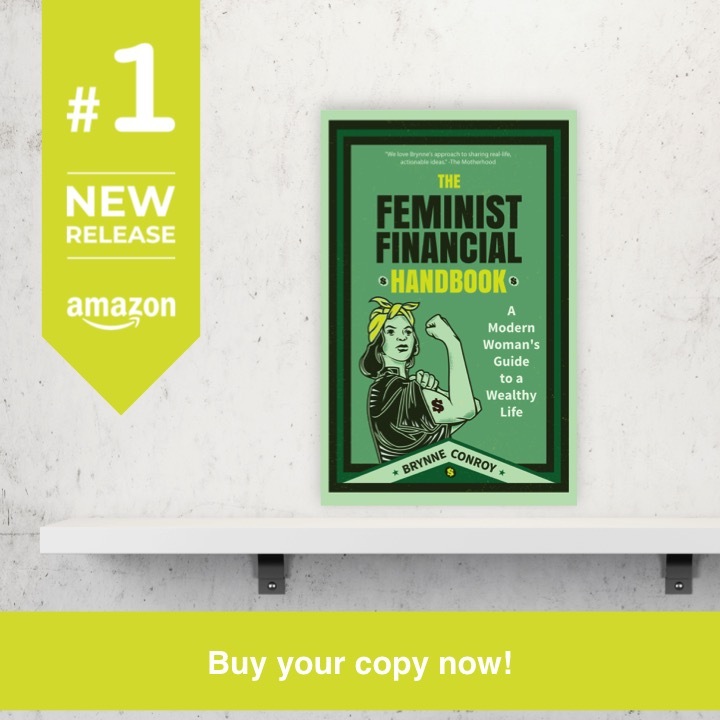 The number of women-owned small businesses has tripled since 2011. according to the 2014 American Express OPEN State of Women-Owned Business report, four in 10 new firms are started by women. These latest numbers regarding women in business can’t be ignored. There are 9.1 million woman-owned businesses nationwide, employing 7.9 million employees and generating $1.4 trillion in sales, according to the National Association of Women Business Owners. They’re running businesses out of their homes, out of makeshift offices or while working full time. The famous Lillian Vernon catalog was started at her kitchen table. If you’re interested in starting your own business, either home-based or otherwise, look at the next steps towards making your dream a reality. One note: if you are going to run a business out of your home, you may need to check with your homeowners to ensure you have proper coverage to protect yourself. You may also find yourself asking what is my home worth? Some funding sources require a home valuation if you will be using it as your headquarters. With so many women opting for career changes and deciding to open their own businesses, it’s important that they’re as prepared as possible. 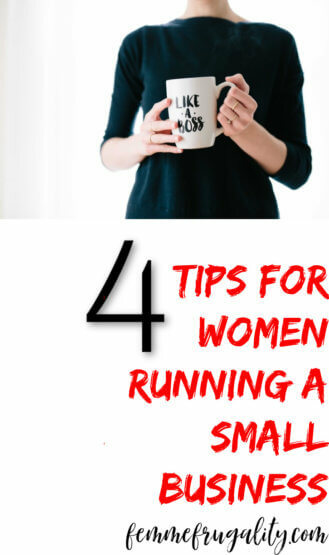 If you’re a woman considering your next big move, keep these four tips in mind. It can be easy to fall into the trap of doing too much and being too broad. Define the specifics of your business and focus on those. Too many business owners get caught up in the bigger picture to care about the details. Identifying your target audience is perhaps one of the most critical tasks for any business owner. This will help with outreach and marketing efforts to ensure your message is being received by the right people. Finding other like-minded individuals can help your business thrive. Use them as mentors, investors, employees. Your network will help you grow and thrive. In a digital world, your online presence can say absolutely everything about your brand. Establishing your digital presence across as many digital networks as possible helps drive visibility and create coherence for your small business. Without a strong online presence, potential customers will go to your competitors. Share content, but not too much, and ensure the information you post is accurate. Employees with female CEO’s experience greater levels of employee-satisfaction as well as fewer layoffs. A recent study showed that women-owned companies experienced a 12 percent increase in year-over-year revenue in 2018. The numbers speak for themselves–women continue to be successful entrepreneurs. More women continue to pursue their own business endeavors and are experiencing great success. 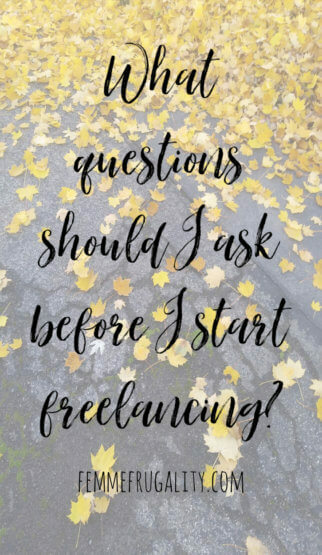 This entry was posted in Ways to Make Money on December 11, 2018 by femmefrugality. Today’s post is brought to you and contributed by Abby Locker. Are you in the process of getting your business up and off the ground? 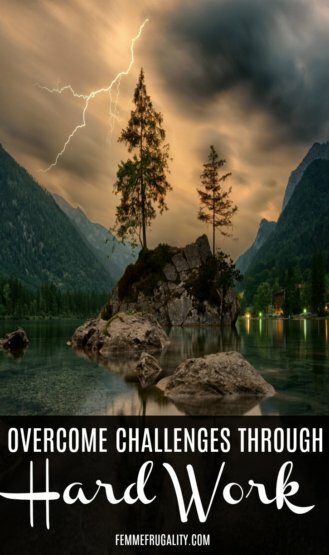 The first few months and years can be challenging. It takes time and a lot of hard work to build a company that keeps pulling in repeat customers. Fortunately, there are some ways that you can promote your business right now. Even if it seems like the return may be minimal, you just never know until the customer makes the contact. 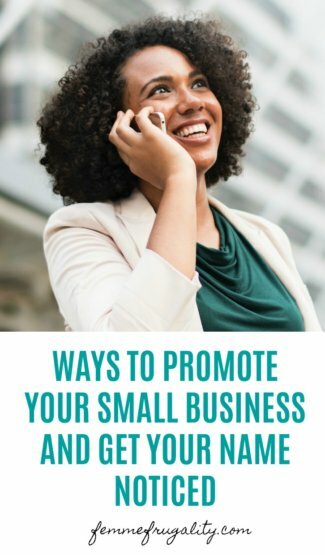 Here are just a few ways that you can promote your small business and hopefully get your name noticed in your community niche. When it comes to setting your business above the rest and generating a brand, it’s important to make sure you stand out from your competitors. This begins with creating signage and a logo that is distinctly yours and is catchy and easy to remember. Consulting with a graphic artist who specializes in advanced art and design is a good way to break away from the cookie cutter logos and signs that many businesses use. Obtaining full ownership of the copyright and trademark of your logo is important. From there, you’ll be able to transfer the logo to your stationery and even a stamp. Personalized stamps come in handy when you’re trying to transfer your image to a new batch of invoices or envelopes. This allows you to create a fast advertisement that is effective for communication and helping promote your business when and where you need it. When starting a small company from the bottom up, it’s important to stay in touch with your customer base. This begins with having a primary portal through which your customers connect with you. This portal should offer a quick reference to your business and be available around the clock. A professional website that is active and interactive is a great way to reach your customers, especially as a new and growing business. Your website can also have a forum where customers and pros can interact, get perspective, and have questions answered. Make sure that your website is directly connected to your email and phone so that you can stay in contact with any correspondence that comes up. Your website is also a great place for customers to leave feedback and generate testimonials. You can also create a portfolio that highlights some of your products or new projects that you’ve been working on. On your landing page, don’t forget to include any awards or organizations that your business is affiliated with. Ask the marketing pro if they can seamlessly blend all of your social media with your website and inbound communication devices. The goal is to make your company stand out, but you should be able to understand how to take care of the rise in customer inquiries and requests should your business take off rapidly. Old-fashioned social clubs are still one of the best ways to make yourself a solid member of the business community in your town. Virtual business is key to reaching customers through social media outlets, but face-to-face interaction is also important. Becoming a member of the local better business bureau and other small business organizations is important in the locals getting to know you and what you have to offer the community. This is a great way to build referrals and build your business through word of mouth advertising and interpersonal relationships. Getting your business off to the right start begins with getting set up to fulfill supply and demand. Small steps will equal large-scale rewards in the future. 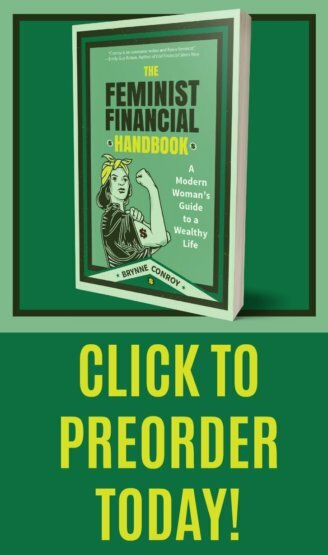 This entry was posted in Ways to Make Money on July 11, 2018 by femmefrugality.